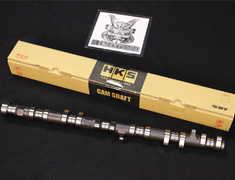 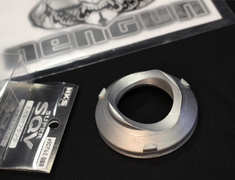 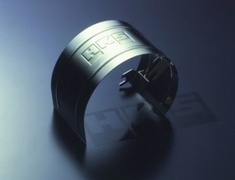 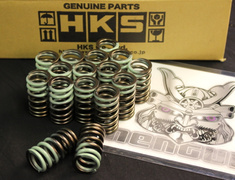 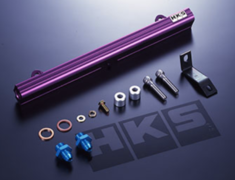 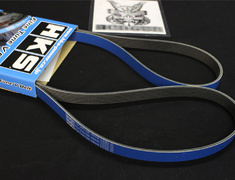 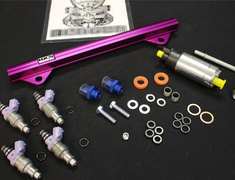 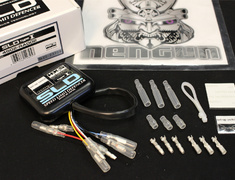 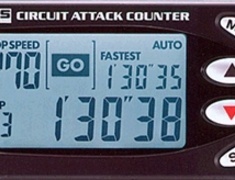 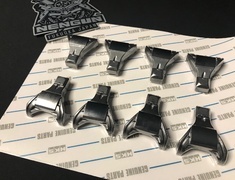 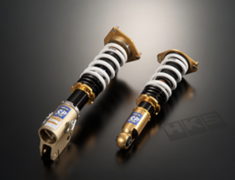 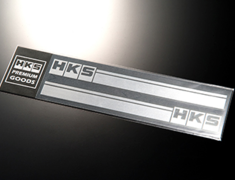 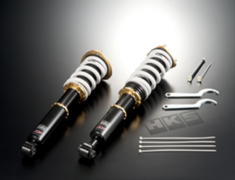 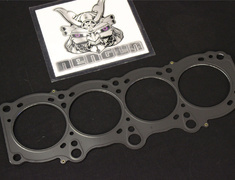 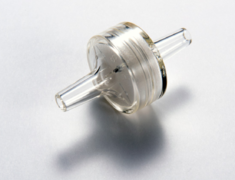 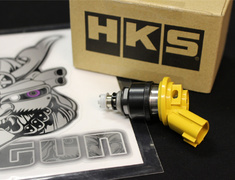 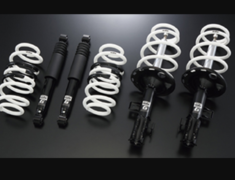 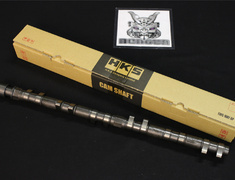 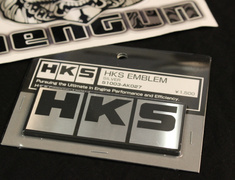 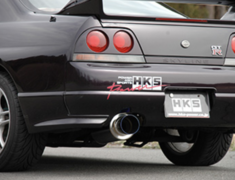 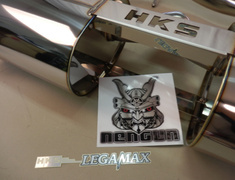 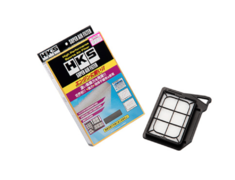 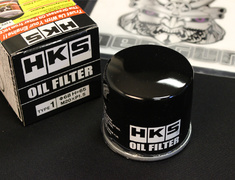 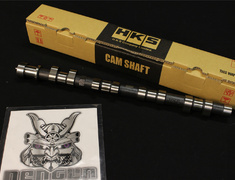 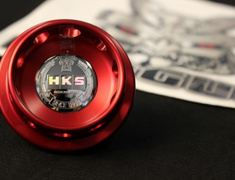 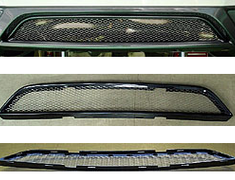 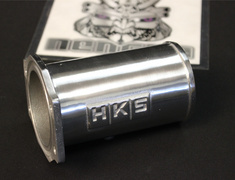 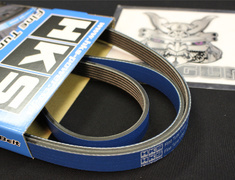 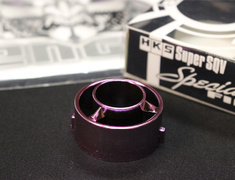 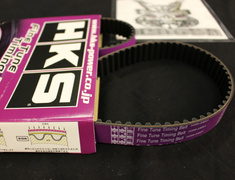 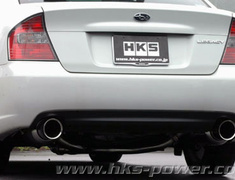 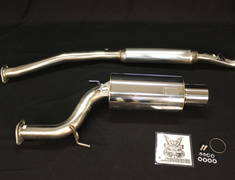 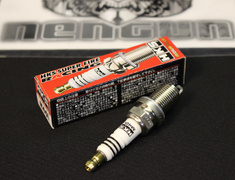 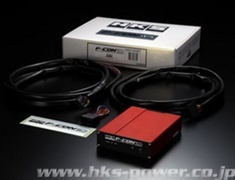 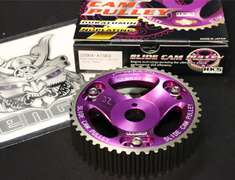 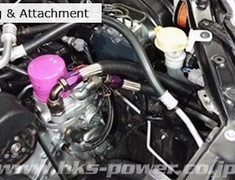 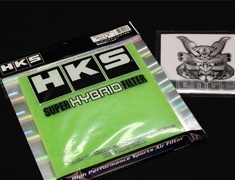 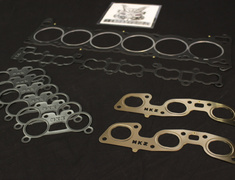 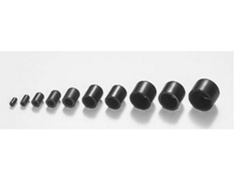 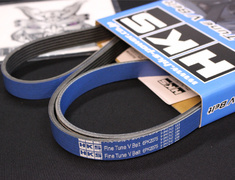 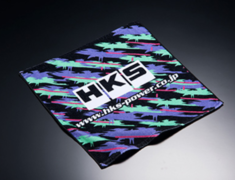 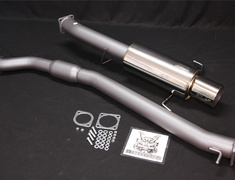 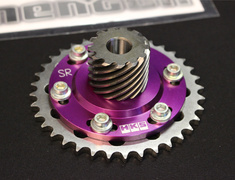 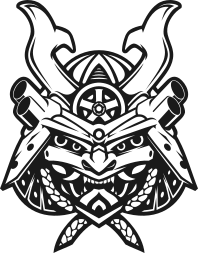 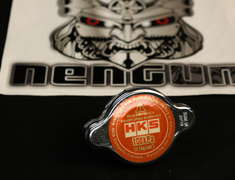 HKS is now available at our lowest prices ever, delivered straight from Japan to anywhere in the world. 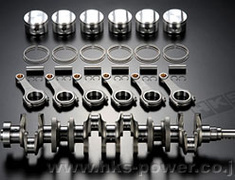 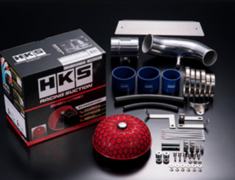 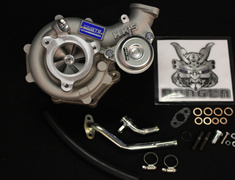 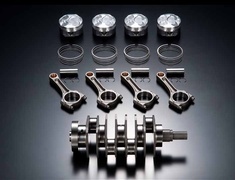 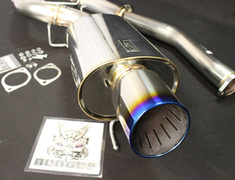 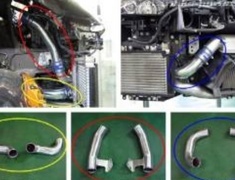 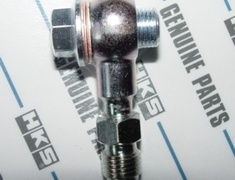 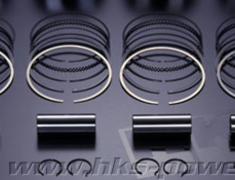 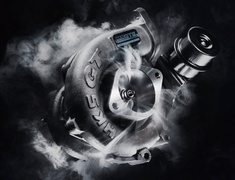 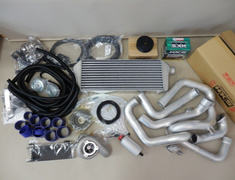 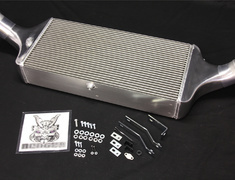 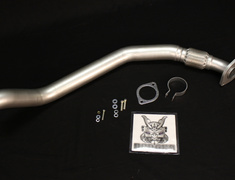 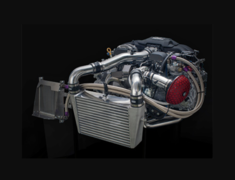 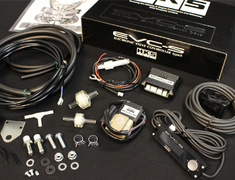 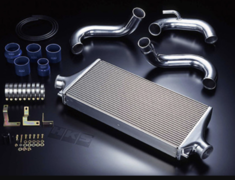 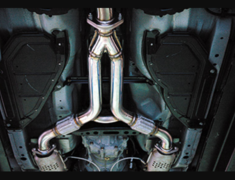 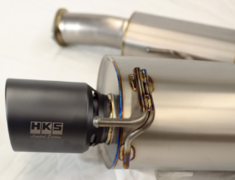 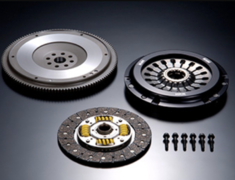 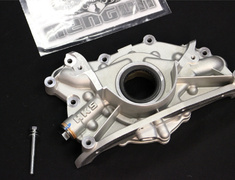 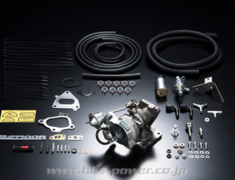 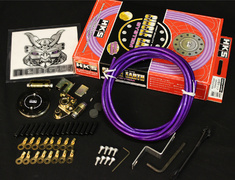 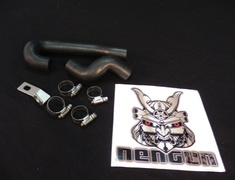 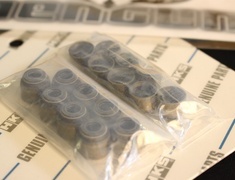 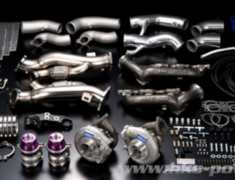 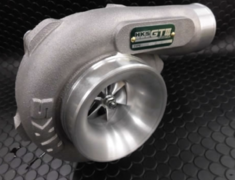 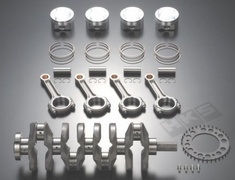 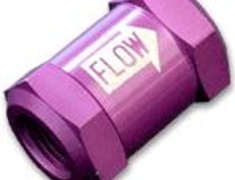 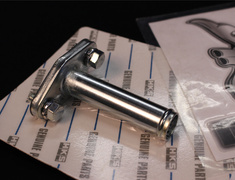 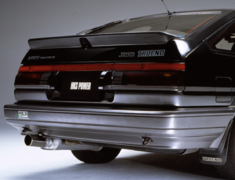 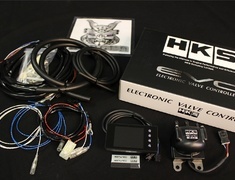 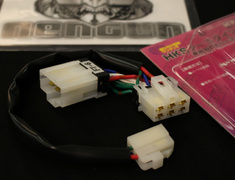 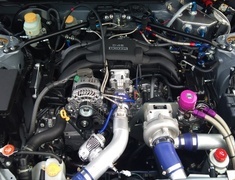 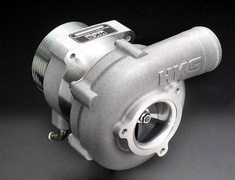 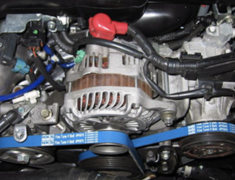 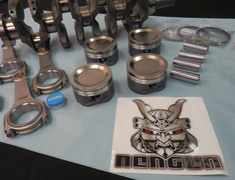 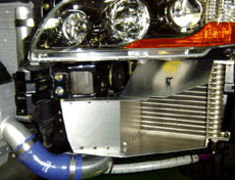 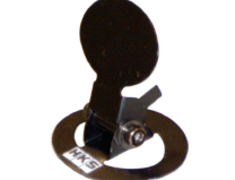 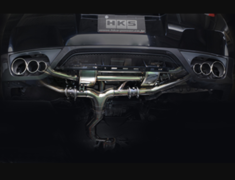 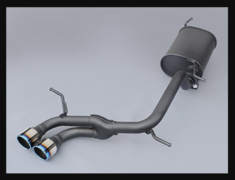 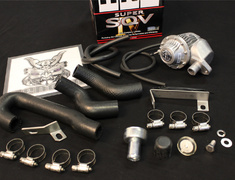 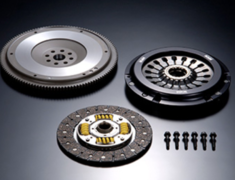 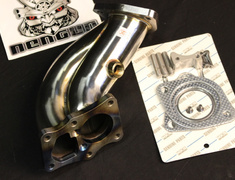 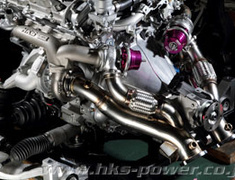 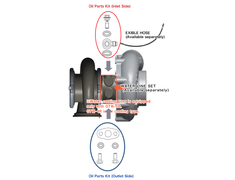 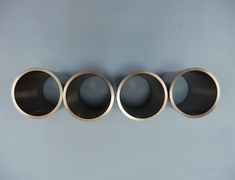 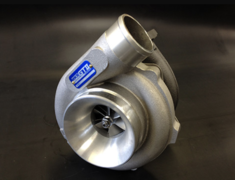 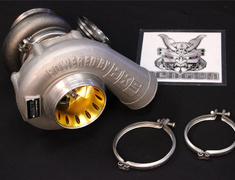 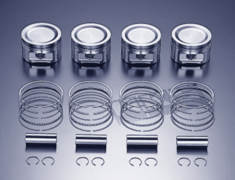 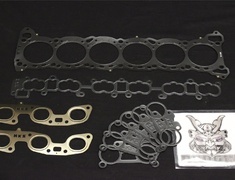 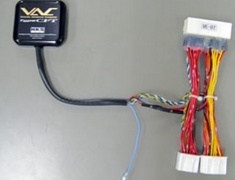 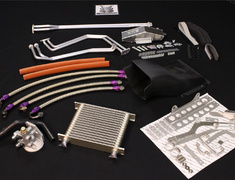 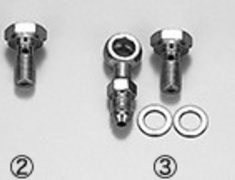 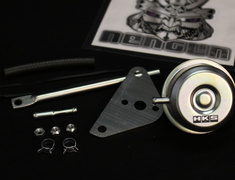 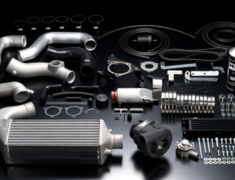 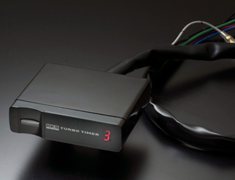 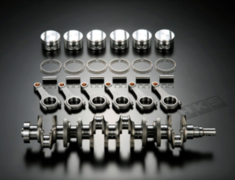 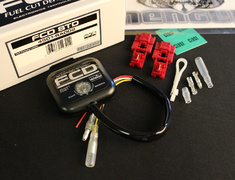 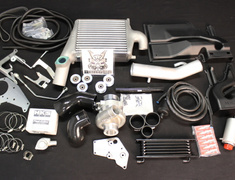 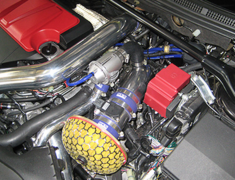 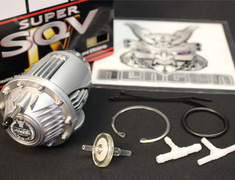 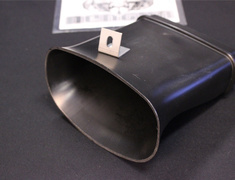 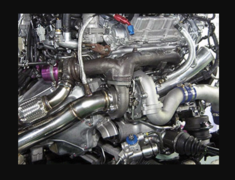 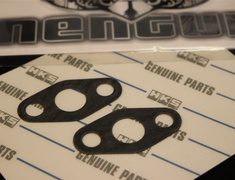 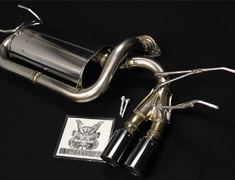 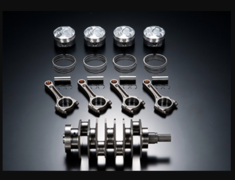 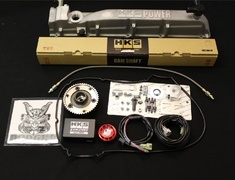 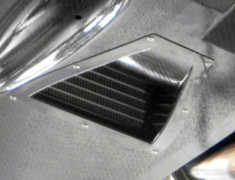 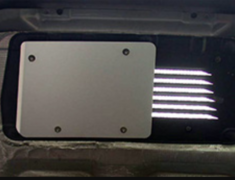 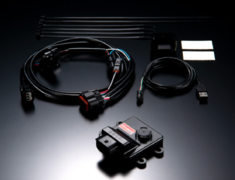 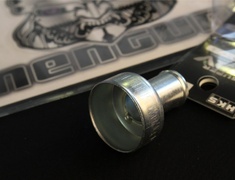 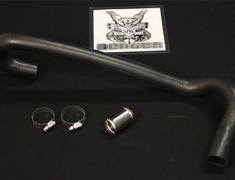 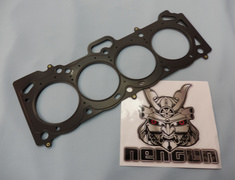 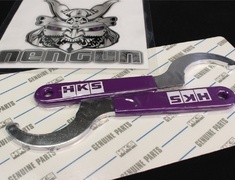 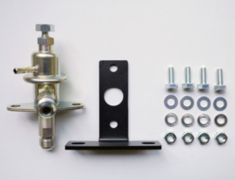 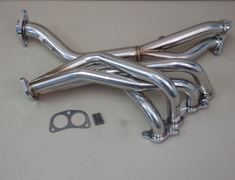 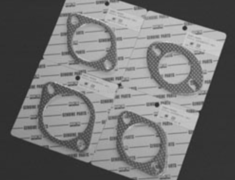 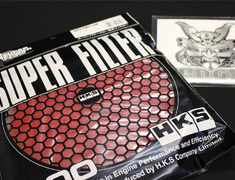 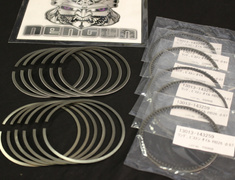 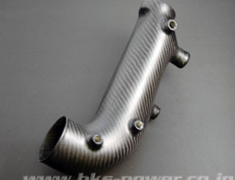 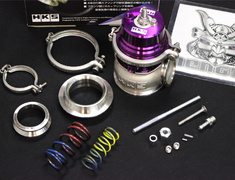 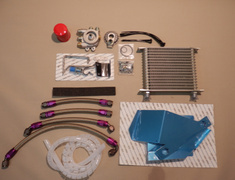 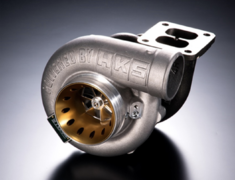 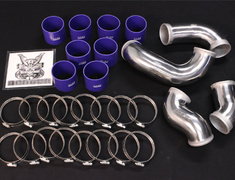 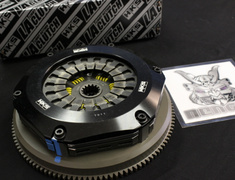 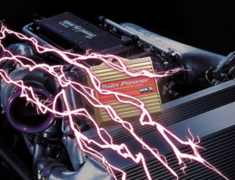 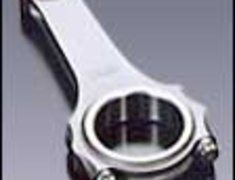 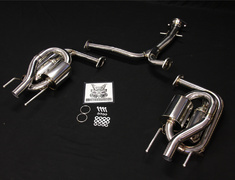 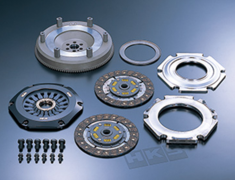 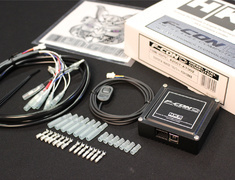 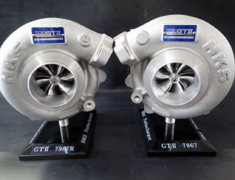 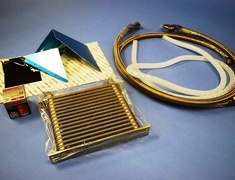 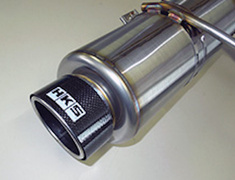 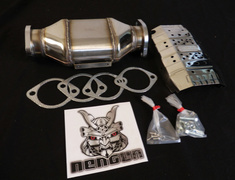 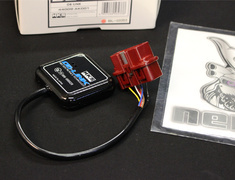 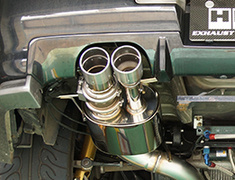 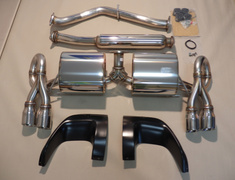 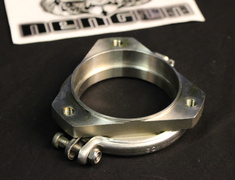 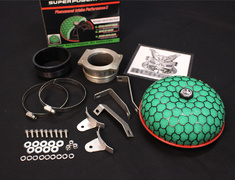 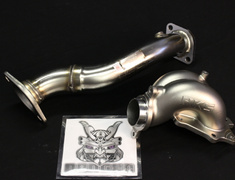 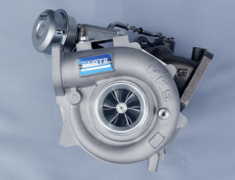 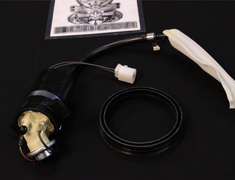 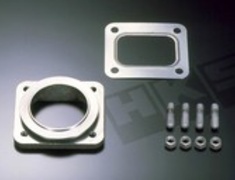 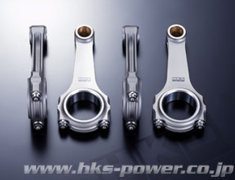 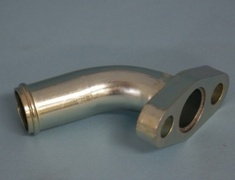 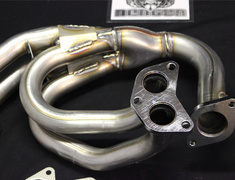 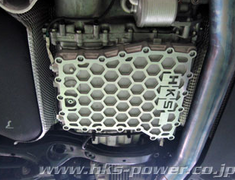 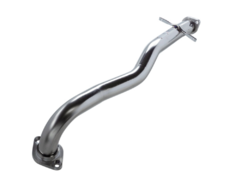 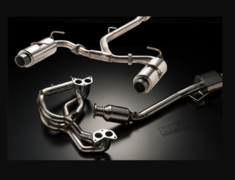 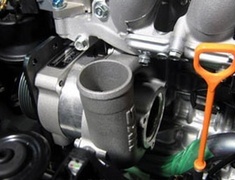 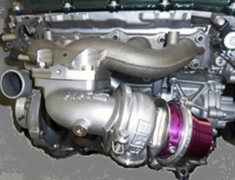 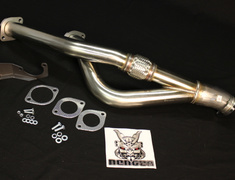 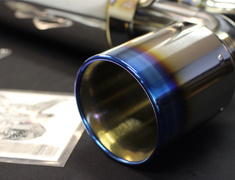 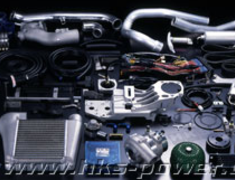 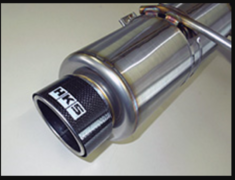 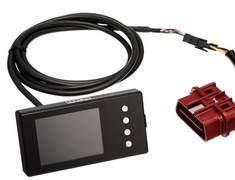 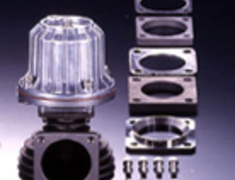 HKS has the largest range of parts available including turbo kits, engine parts, electronics and many small parts. 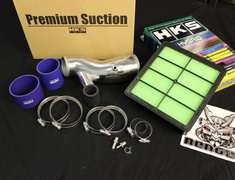 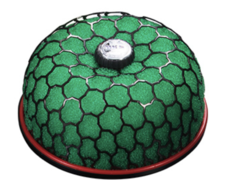 Find a better price? 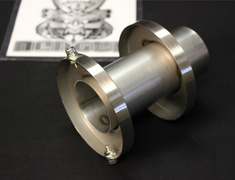 Send us an enquiry and we'd love to work with you to ensure you get the best price available shipped to you anywhere in the world.